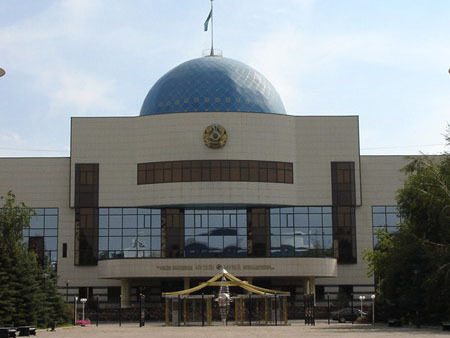 There are a lot of interesting places to visit in Astana, among them museums, monuments, and entertainment complexes. 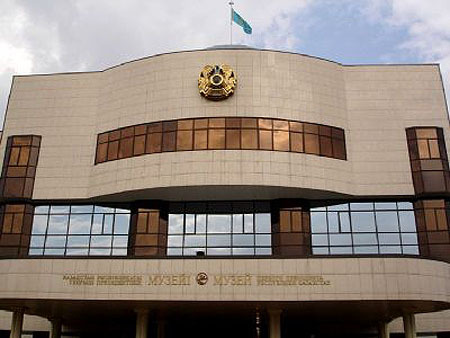 A visit to the Museum of the First President of Kazakhstan might be a remarkable one. You'll see there subjects of furnishings and interiors, souvenirs, books, and paintings that were gifted to the President, weapon, personal things and documents, work of graphic and decorative-applied arts and lots of other things. 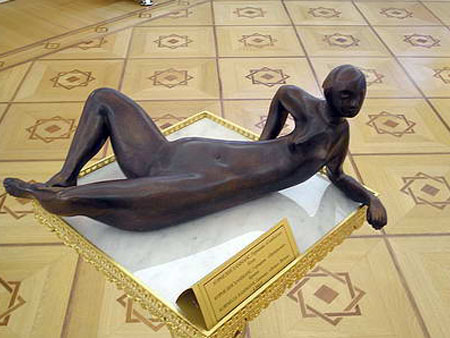 Moreover, different exhibitions are hold there from time to time. 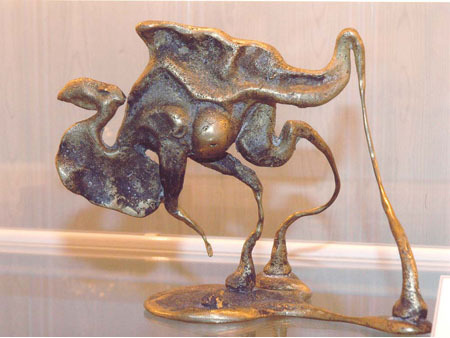 For example, an exhibition representing culture of the different countries, these are products of arts and crafts, painting and sculpture (September, 2007). Or an exhibition dedicated to children's creativity (November, 2007). Working hours: 10:30 a.m. , 12.00 p.m. , 2:30 p.m. , 4 p.m.